In the past, vacation meant the kids got shipped off to the grandparents. Today, families bring their kids everywhere, says Nancy Solomon ’90. This provides an opportunity for deeper connection and learning. But where do you begin? 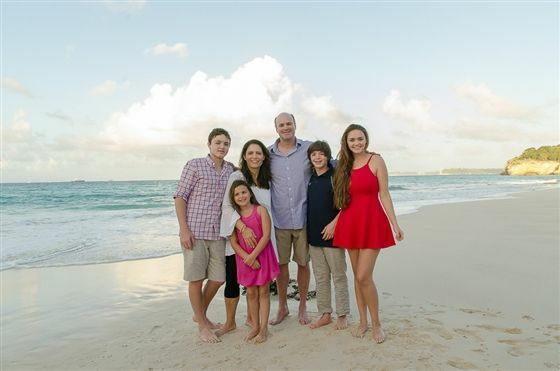 As a Boston-based mom of four (ages ranging from 10 to 19) and writer for Ciao Bambino!, a family travel agency, Solomon knows how to plan a trip with minimal meltdowns and maximum memories. She lovingly compares her family to a “traveling circus” and says she wouldn’t have it any other way. 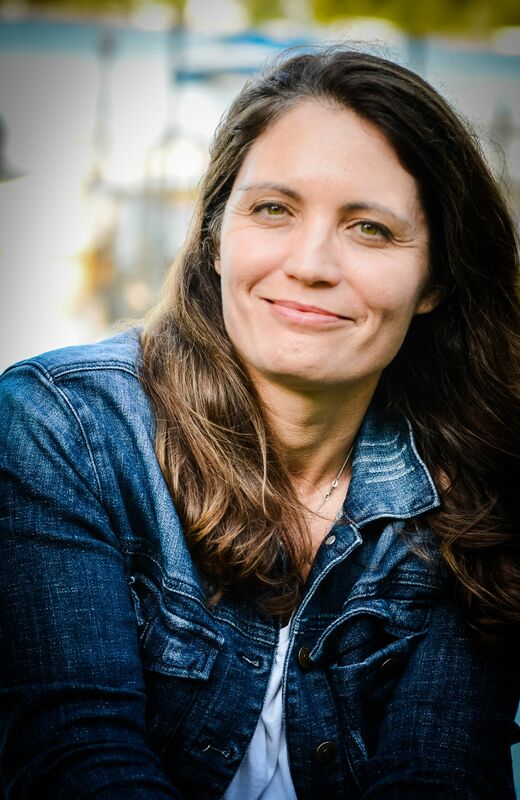 She has been to 39 countries—23 with children—and 39 states. Here are her tips for traveling with children and raising global citizens. This begins with selecting your destination. You start with “when,” then pick the “where.” Be aware of global issues; avoid areas of civil unrest. If you’re traveling with newborns (up to a year old), don’t choose anywhere too remote, because when babies get sick, you need quick access to medical care. I’m always prepared with Advil, antibiotics and medical info. You cannot book kids into an adult itinerary; it’s a recipe for disaster. You have to work in downtime. If you’re traveling to a big city, you need open spaces for them to play. They can’t continually go from site to site to site. Everyone needs to be well-fed and well-rested. Check those primary boxes and remain flexible. With kids, it’s less about the physical space and more about the activities. Think: glassblowing, cheese-making, pasta-making, cooking. 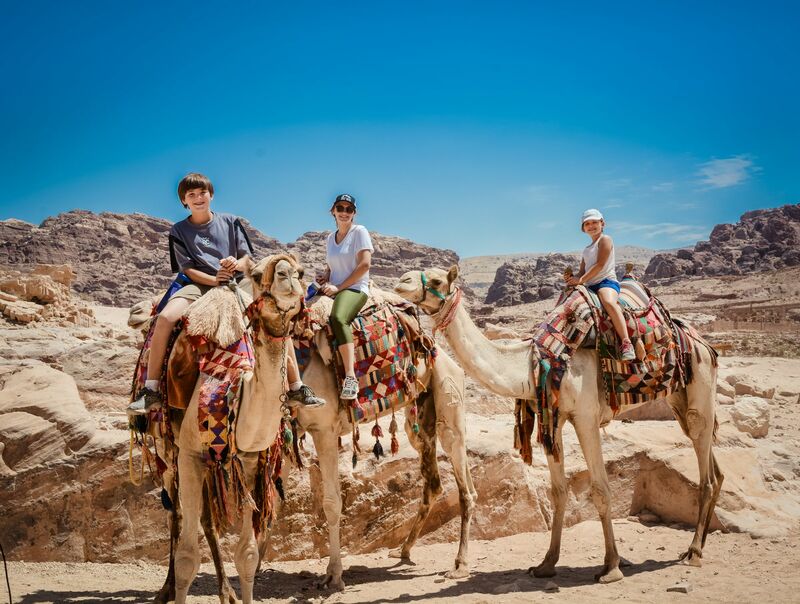 When planning our recent trip to Israel and Petra, we asked our children what they wanted to do. One is really into archaeology and wanted to go on a dig, and another wanted an in-home experience, so we made those requests happen. You’re creating memories that they’ll cherish. When my kids write an essay for school, they’re referencing their travels. Most of the travel agents I work with have a formula. Push to find the unique opportunities. It may take more back and forth on the front end, but you’ll get a customized trip. And there are some countries in which an agent is especially helpful because it’s hard to understand the logistics otherwise. If you’re staying in one place, say, Madrid, you can get by with the city guides. But if you’re traveling to three locations in Spain, it’s essential to work with a professional; those transitions can be difficult to plan out. There typically isn’t a cost for working with a travel agent. They’re paid commissions from the properties and services they book. Oftentimes, they are aware of promotions and can actually save you money. VRBO and Airbnb allow you to travel in a way that’s authentic and less expensive. In Europe, they’re strict about occupancy in hotels. You’re not permitted to put six people in one room, and it’s pricey to reserve three. So we prefer renting houses and villas. For the same amount of money you’d spend on a trip to Disney, you could go to Paris!